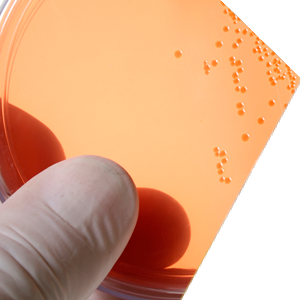 Quadram Institute Bioscience provides a stimulating and rewarding environment to work in. Research Leaders lead groups using multidisciplinary approaches to tackling major societal challenges of treating disease , food innovation & improving health. The Quadram Institute is part of the Norwich Research Park, which is home to 6 institutions carrying out world class research, an internationally renowned university, a major hospital with clinical research facilities and around 30 science and IT based businesses. 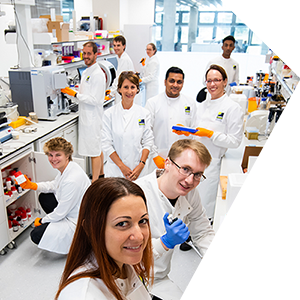 With over 11,000 people including 3,000 scientists and clinicians and an annual research spend of over £100 million, the Norwich Research Park is Europe’s leading centre for research in Food, Health and the Environment. Quadram Institute Bioscience benefits from its location on the edge of Norwich, combining a pleasant location set in 230 hectares of parkland with proximity to Norwich, a vibrant city that mixes the past and the future to make an inspiring place to live and work. Training the food and health scientists of the future is an important part of our mission. PhD students are hosted in research groups by world leaders in their field, benefiting from easy access to the student life at the University of East Anglia. 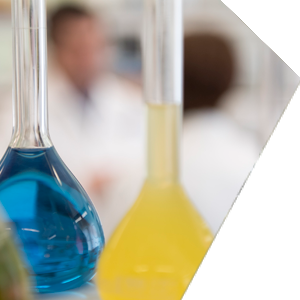 QI is a partner in the Norwich Biosciences Doctoral Training Partnership Programme, which brings together the resources of the world-class research institutions on the Norwich Research Park. We are also a specialised international training centre for EU PhD students and postdoctoral scientists. We also host internships, placements and undergraduate students looking for work experience, as well as providing a number of opportunities for schools and school students.